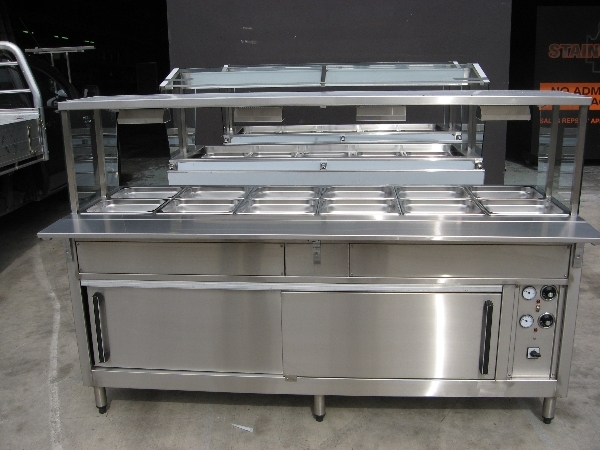 We can manufacture with remote or self contained refrigeration. 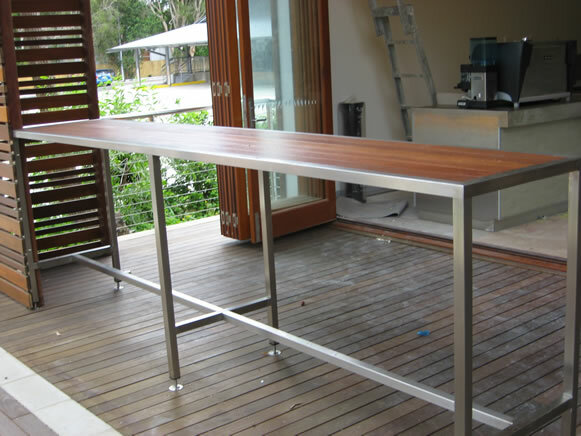 Staincraft Qld is an established family owned business, its owners Laurie Smith and Manuel Soffos have over 30 years experience in Stainless Steel and are able to service all your stainless steel needs. 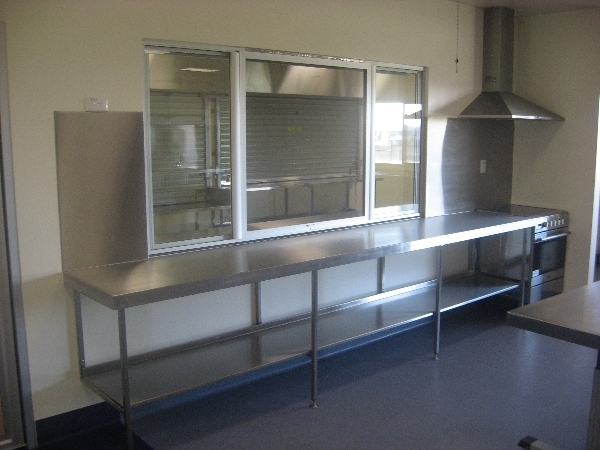 Staincraft service throughout the whole of AUSTRALIA, our customers range from commercial builders, small business owners to even home owners. Our experience, top quality workmanship & dedicated customer service keep everyone we work with returning and referring us on. Proud member of the Master Builders Assocation and Australia Meat Industry Council. TELL US WHAT YOU WANT AND WE CAN MAKE IF FOR YOU!